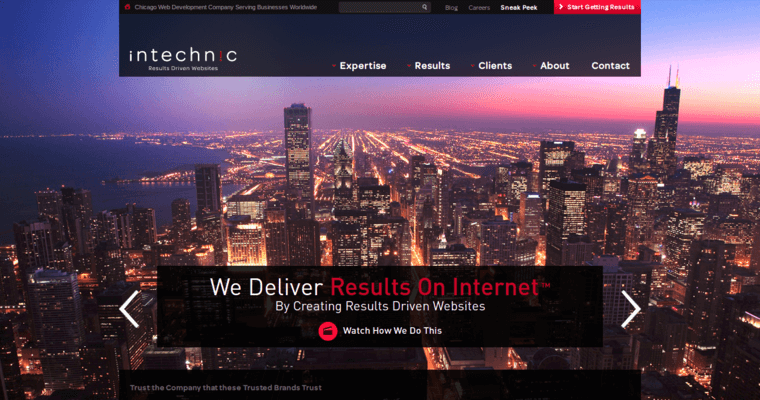 Intechnic is a web development and design agency that's based in Chicago, Illinois. Although the full-service firm's head office is in the Windy City, there are other Intechnic locations in Los Angeles, California, Toronto, Canada, London, England and Melbourne, Australia. 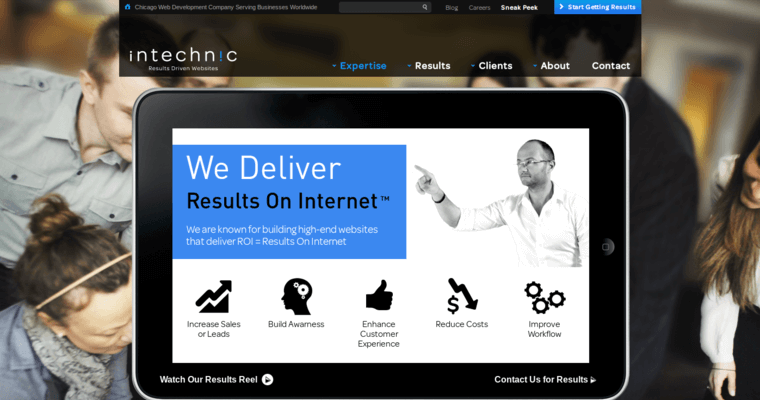 Intechnic frequently works with clients that are located all around the world, from North and South America to Australia, Africa, Europe and Asia. Some of the services that are offered by Intechnic include mobile development, copywriting, search engine optimization (SEO), identity branding, UI (user interface) design, programming, content management, eCommerce and cloud hosting. 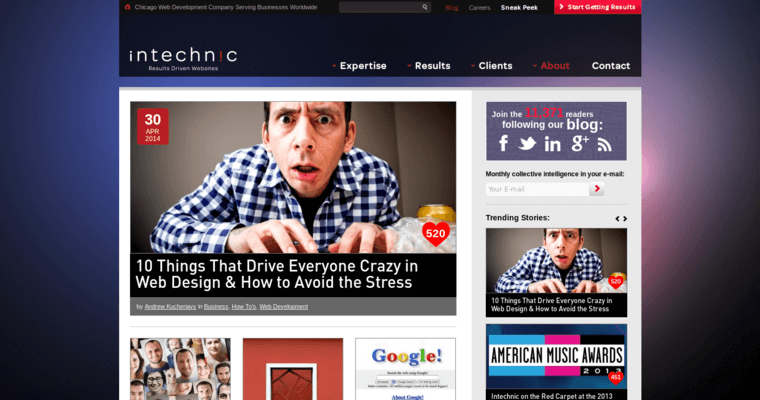 Intechnic has a strong reputation for creating websites that can help with everything from enhancing workflow to boosting leads and sales alike. Intechnic specifically zeros in on microsites, entertainment sites, retail sites, social network sites and information portals, for example. Examples of brands that have worked with Intechnic are Madison Square Garden, IMAX Theatre and Kraft Foods.